We have a passion to see youth come to know Jesus in a real way… just like you! 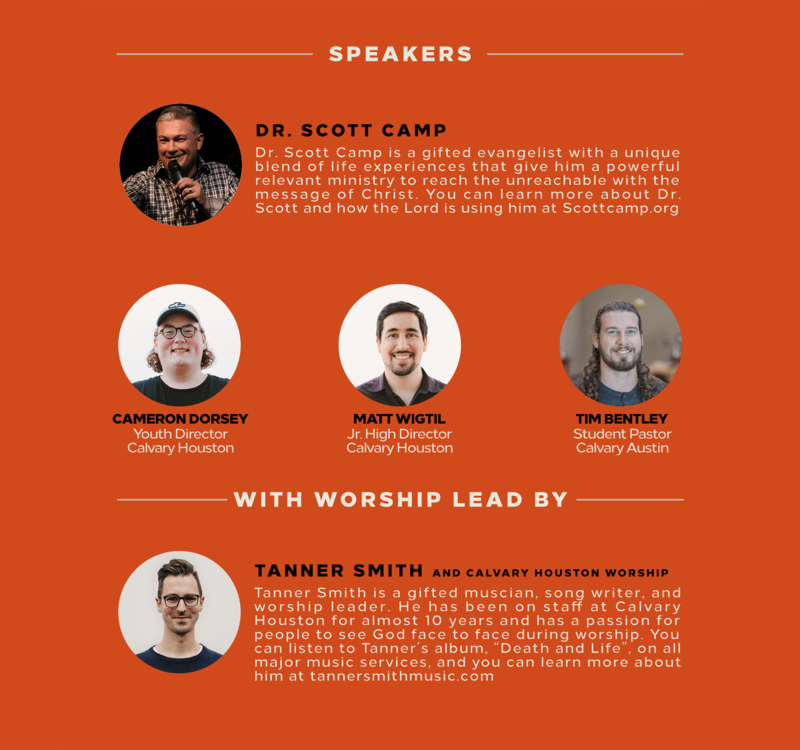 We also know that youth ministry is hard work, and we want to resource you to make it easier! 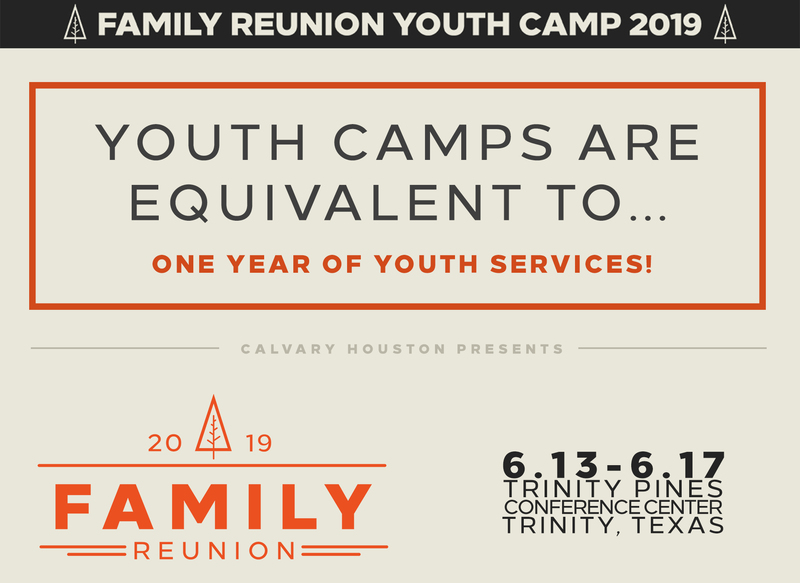 XLR8 (Accelerate) is the theme for The 2019 Family Reunion Camp! After taking time to pray about what we wanted the theme to be, the idea of what comes next kept coming to our minds. Often we see people give their lives to Christ but then become stagnant months after. Going back to everyday life is hard when you don’t have a plan or know the next steps that you should take. 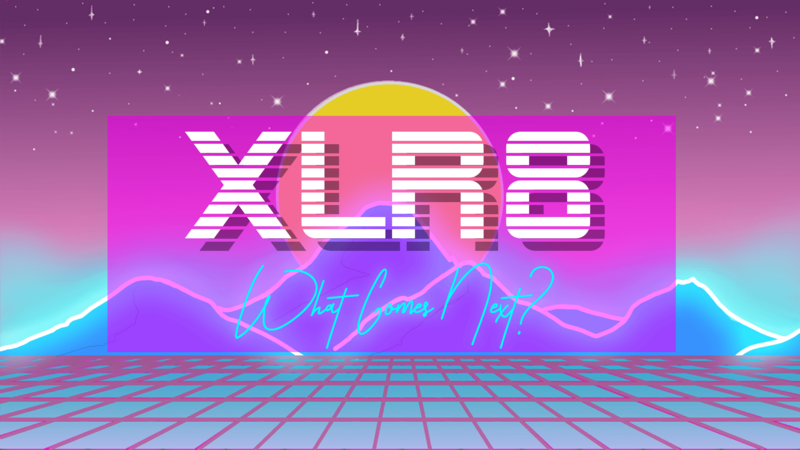 We desire to see Students XLR8 their walks with God! What are the next steps that will be discussed? Our desire is to not only teach the youth at camp but also to provide them with resources to help them be successful afterwords. This will include a month long devotional guide similar to what they will be using during Sunrise Service at camp. Other resources will be access to online community groups and social media resources for daily encouragement. It is time to see a new generation of Pastors, evangelists, leaders, and servants rise up but that won’t happen without taking the necessary next steps. What comes next? Well we hope you and your youth will join us this next summer to find out!